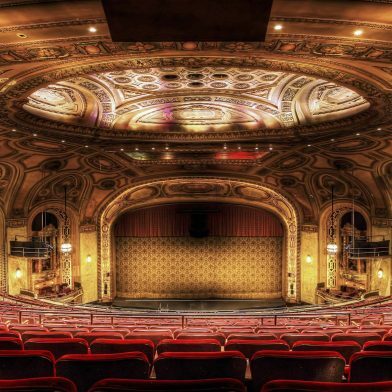 Buffalo’s creative roots run deep. 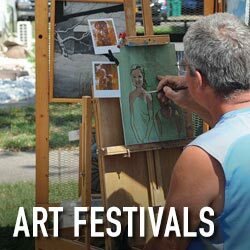 There’s a rich artistic vibe that infuses the entire community, from the masterworks of the Albright-Knox Art Gallery to the regional treasures of the Burchfield Penney Art Center to small but influential institutions like the Big Orbit Gallery, Buffalo Arts Studio, Squeaky Wheel, Anderson Gallery, Hallwalls Contemporary Art Center, CEPA Gallery or Niagara University’s Castellani Art Museum. 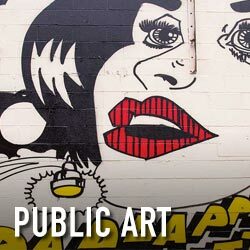 You’ll also find countless artist-run studios and public works of art tucked away throughout the city in a never-ending array of visual delights. 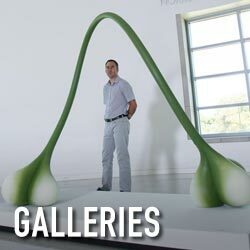 Nearby, you’ll find one of America’s largest and oldest outdoor art experiences at the Griffis Sculpture Park. 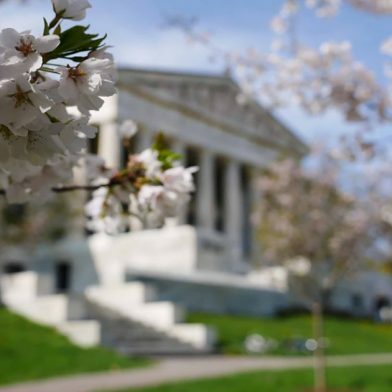 From art festivals, First Friday art openings and interdisciplinary arts centers to literary masterworks, architecture, gardens and cuisine, something in Buffalo’s air inspires creativity across many mediums. Art is more than an attraction here. It’s part of Buffalo’s fabric. 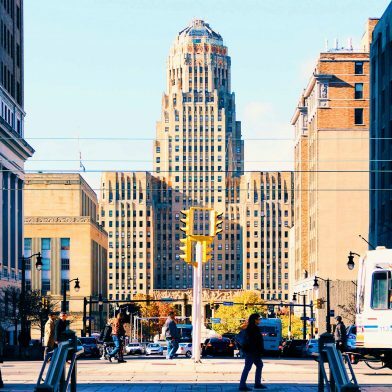 For true art aficionados, we’ve plotted out all of Buffalo’s can’t miss creative spots in two itineraries – one on galleries and museums, and the other on public art.